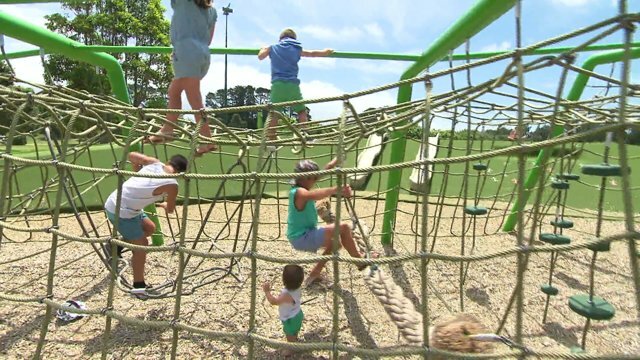 Raising Children is very much a team effort so a big shout-out to our fantastic crew of experts who generously shared their knowledge and expertise. 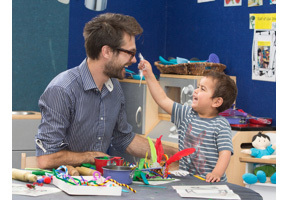 All of them are highly-respected within the fields of child development, medicine and education and all are dedicated to giving Kiwi kids the best possible start in life. 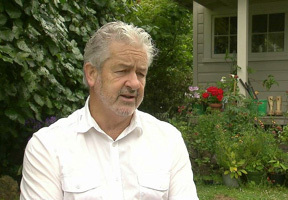 Dr Scott Duncan is the Head of Research of the School of Sport and Recreation and the Associate Director of the Human Potential Centre at AUT University. 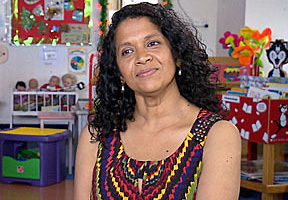 Robin Taylor is the lead teacher at BestStart’s ABC Centre in Mt Eden and has been leading Children's Centres, lecturing, training, presenting, publishing and researching both here and in the UK for the past 15 years. 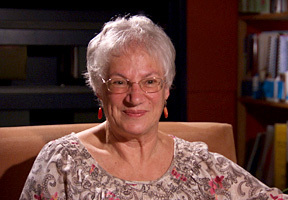 Pam Perger is a Lecturer in Mathematics Education at the Faculty of Education at Auckland University. 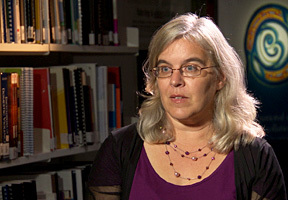 Nola Harvey is an Early Literacies and Language Researcher at the University of Auckland. 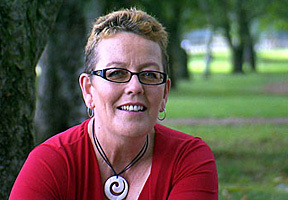 Keryn O’Neill is a Senior Researcher and Educator at Brainwave Trust Aotearoa. 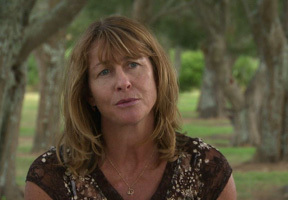 Karen Laurie is Sport NZ’s Early Years and Primary School Consultant, and has been a teacher and a Brainwave presenter. 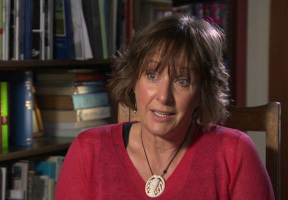 Associate Professor Jackie Sanders is the Director of the Children, Youth and Families Research Project at Massey University. Heather is a midwife specialising in home births and traditional Maori birthing practices. Ngaranoa is a lactation consultant and the Clinical Leader at B4Baby. 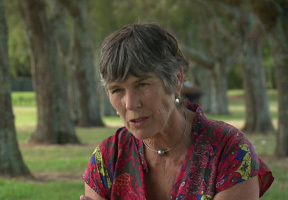 Megan is a Plunket nurse and childbirth educator with over 20 years’ experience. 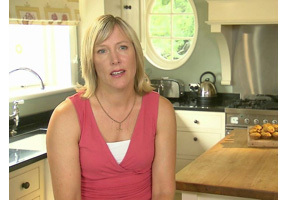 Susan is a psychotherapist with the Postnatal Distress Centre. 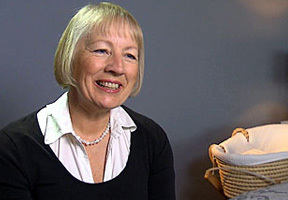 Linda is an experienced midwife and lactation consultant based in South Auckland. 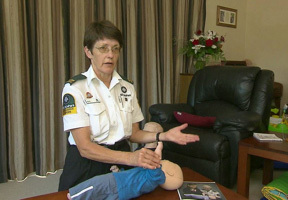 Margo is an active volunteer ambulance officer and is involved with both adult and youth St John divisions. As Shine’s Services Director, Jill works with victims of domestic violence helping them to live safely in their own homes. Annie is the Manager of the Auckland City Plunket Car Seat Rental Scheme. 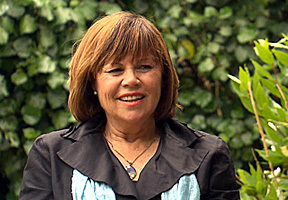 Kodi is Kaihautu, General Manager of National SIDS Prevention for Maori. 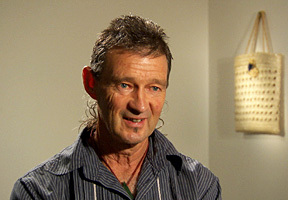 Having worked for many years in family and child counselling, Paul now teaches counselling at the University of Waikato. 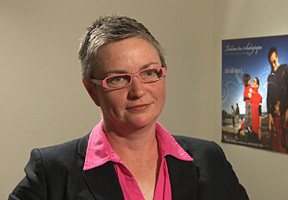 Janet is an Associate Professor in mental health promotion at the School of Population Health. Stephanie is the founding director of Change for our Children which educates caregivers about Sudden Infant Death. 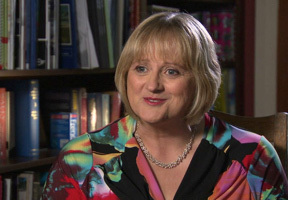 As the Director of Health Promotion for Family Planning, Frances works to promote a positive attitude to sexuality. A paediatrician and public health physician by background, Shanthi is Deputy Head at the School of Population Health. Simon is a neonatal paediatrician at National Women’s Hospital and a trustee and spokesperson of the Brainwave Trust. 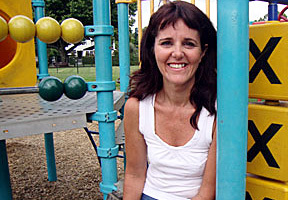 A family consultant, Maureen is a strong advocate of Magda Gerber’s early childhood educaring approach. 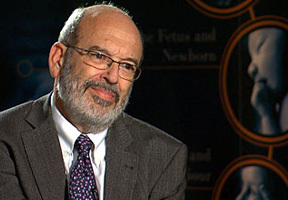 Professor Gluckman is the Chief Science Advisor to the Prime Minister and the Founding Director of the Liggins Institute. 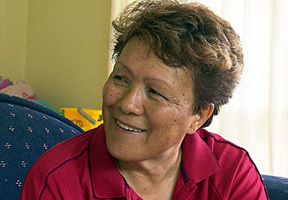 A consultant paediatrician, Teuila is highly regarded in the Pacific health sector and academia. 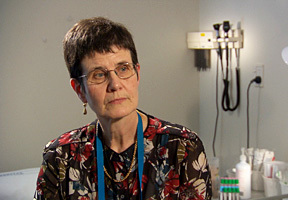 Rosemary is a paediatrician working in the Developmental Paediatric Service at Starship. 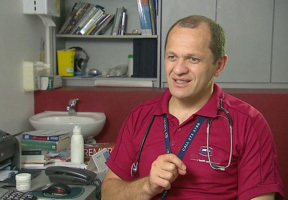 Nathan is a GP and Clinical Director at Turuki Healthcare in South Auckland. 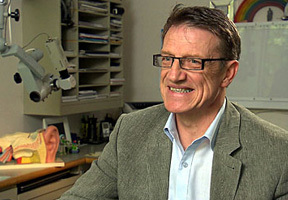 A paediatric ear, nose and throat specialist, Colin works at Starship and privately. 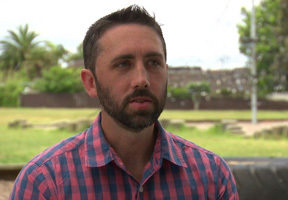 Brendon is a facilitator of the Father and Child Trust Drop-In in Onehunga, Auckland. 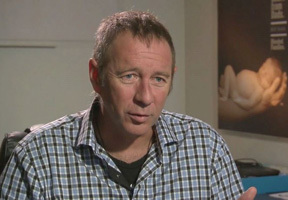 Quentin works for the SKIP (Strategies with Kids, Information for Parents) programme and is a coordinator of the Wellington Father and Child Trust. Jo is a family counsellor. Lauren is co-director of The Centre for Attachment. 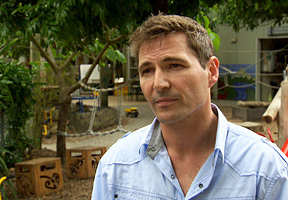 Nathan is a presenter with the Brainwave Trust and a lecturer at the Christchurch College of Education. 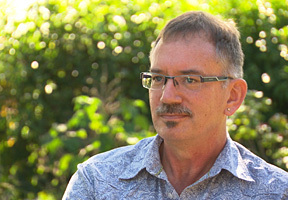 Ron is a trained family therapist with over 10 years’ experience working with men, youth and families. 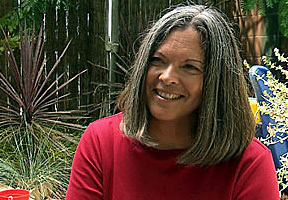 Vicky is a senior advisor for SKIP.